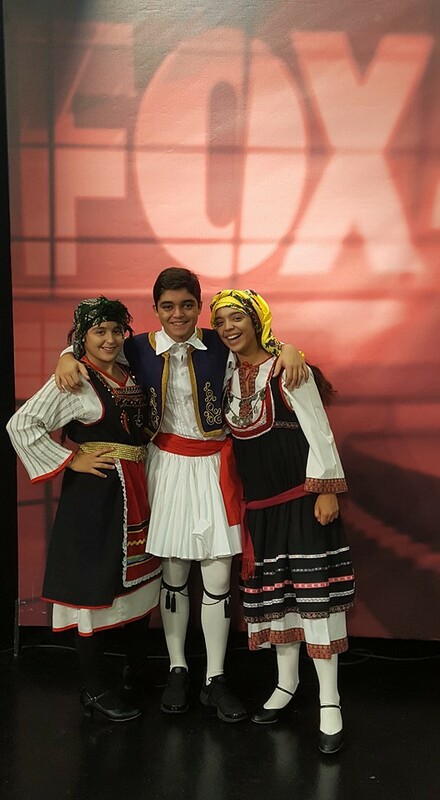 In preparation for the 60th Greek Food Festival of Dallas the Holy Trinity Hellenic Dancers (HTHD) taped a dance performance for Fox Channel 4 News! Great job kids!! !